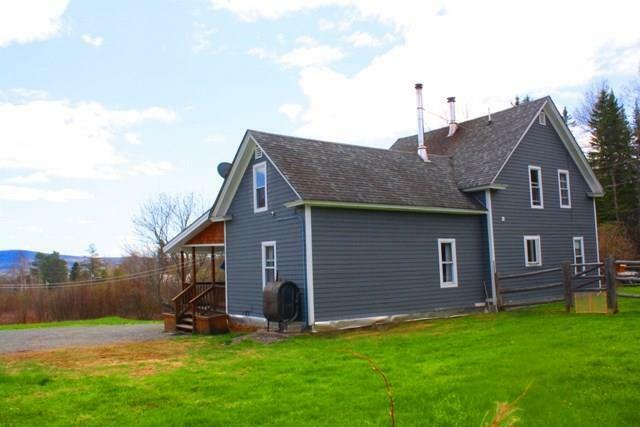 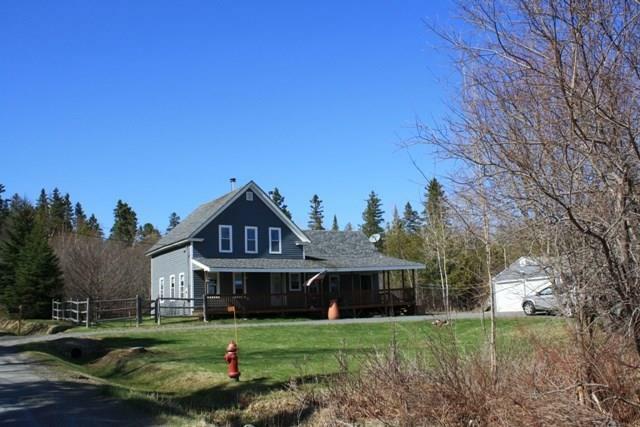 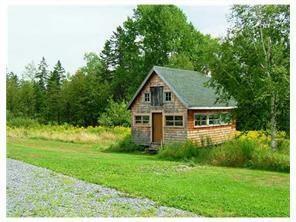 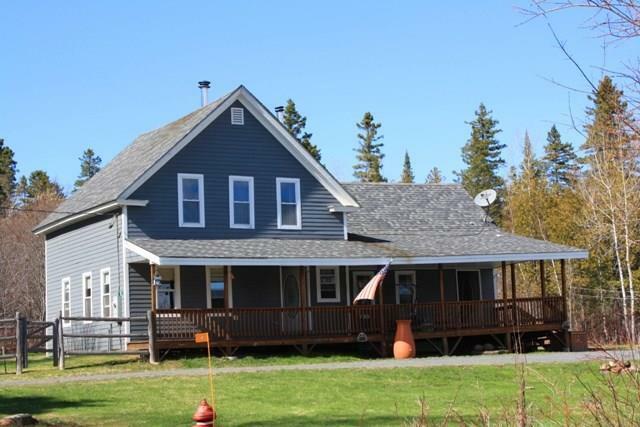 Farmhouse living in Rangeley Village, tucked away on one acre of land. 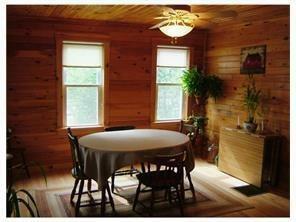 House was renovated in 2007, yet retains the early 1900's original character with 3+BR/2BA, KIT, LR, dining area and framed by farmers porch. 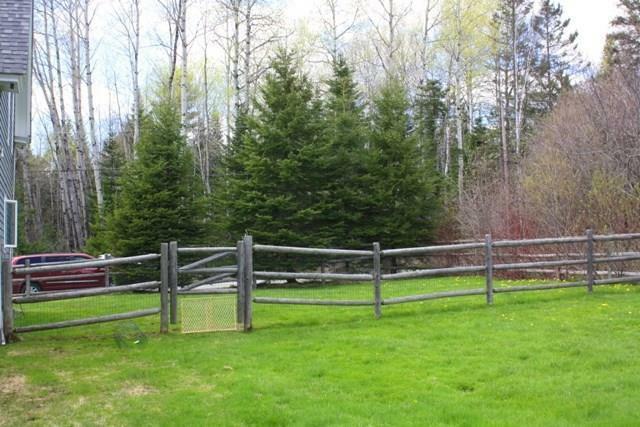 A nicely landscaped yard with plenty of garden space, storage shed and bordered by fence. 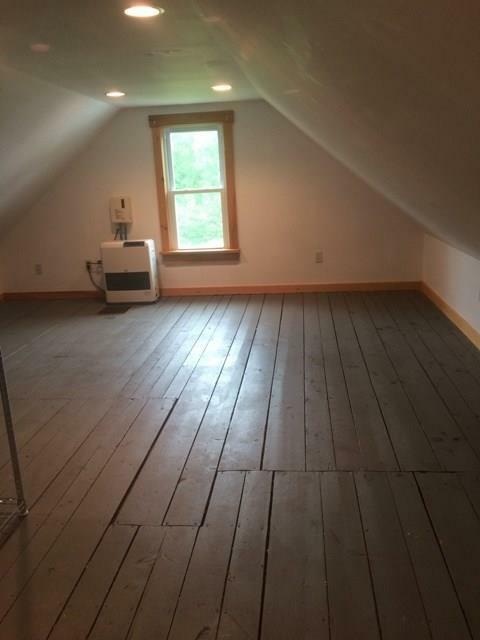 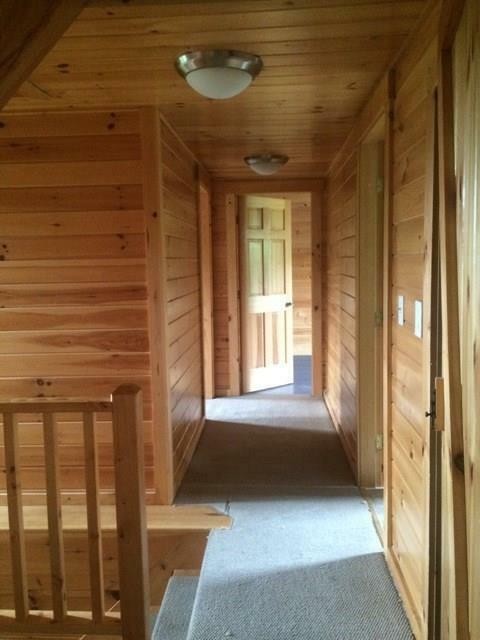 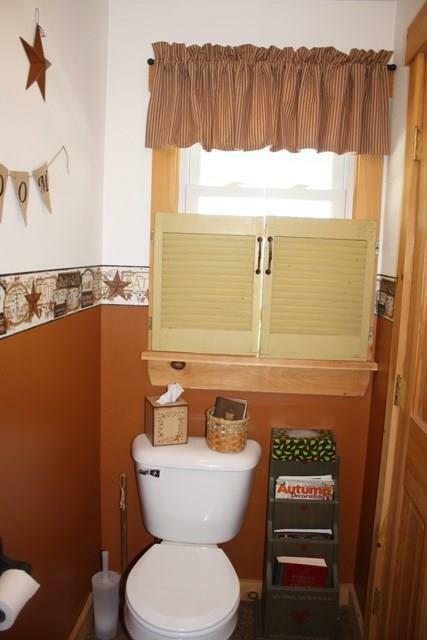 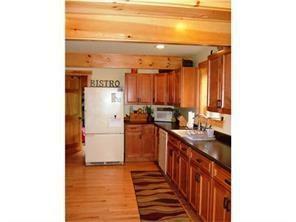 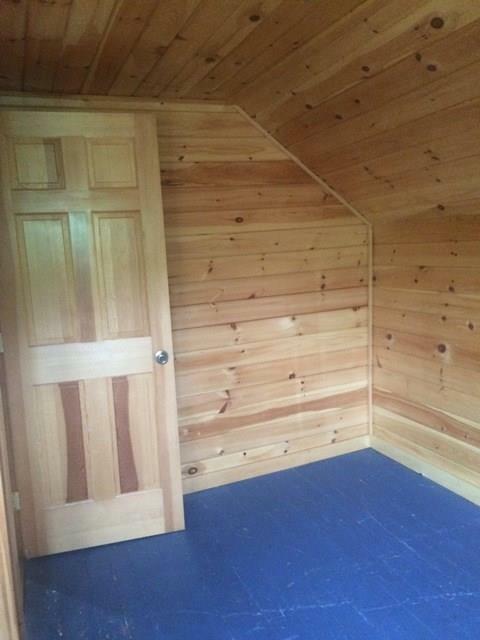 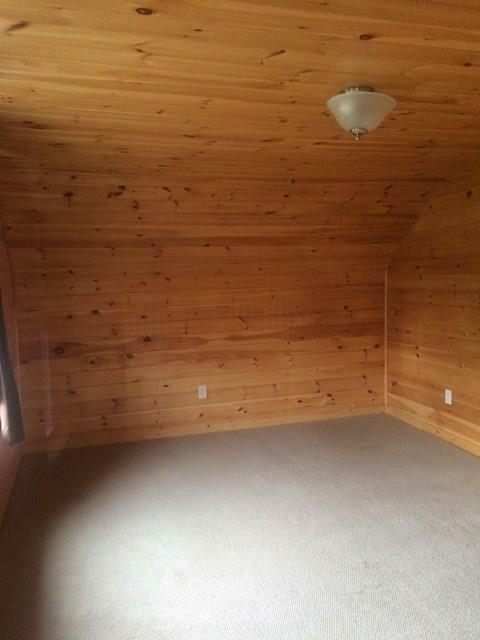 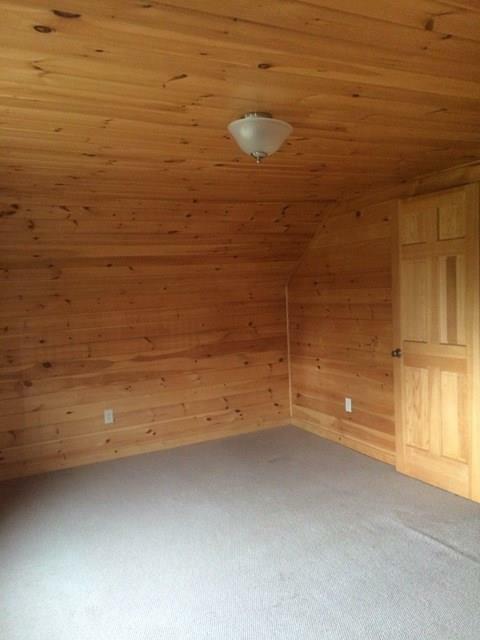 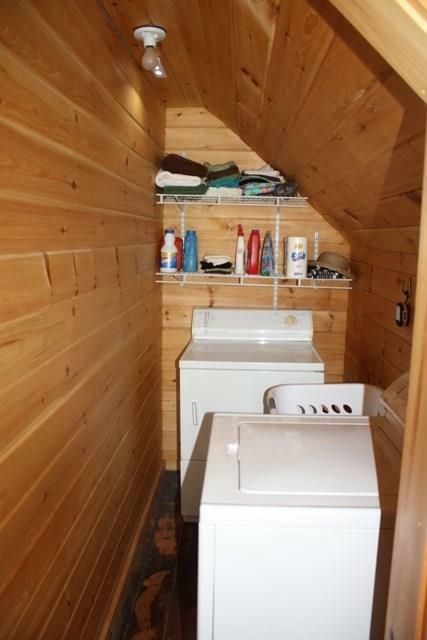 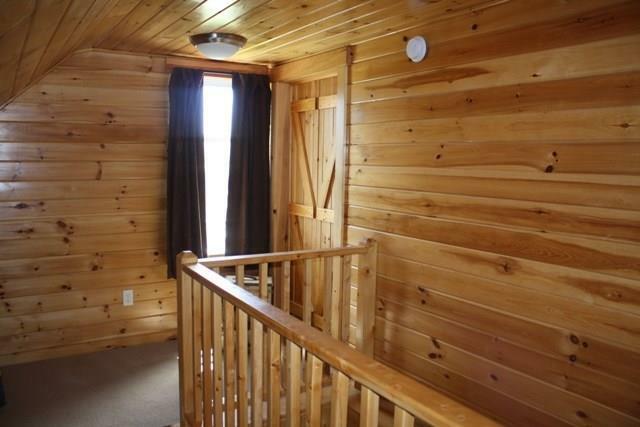 Extras include 2 car garage, laundry room, wood stove, nice pine paneling and storage. 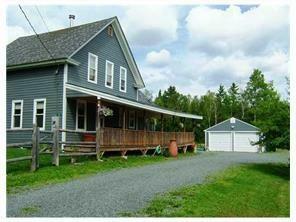 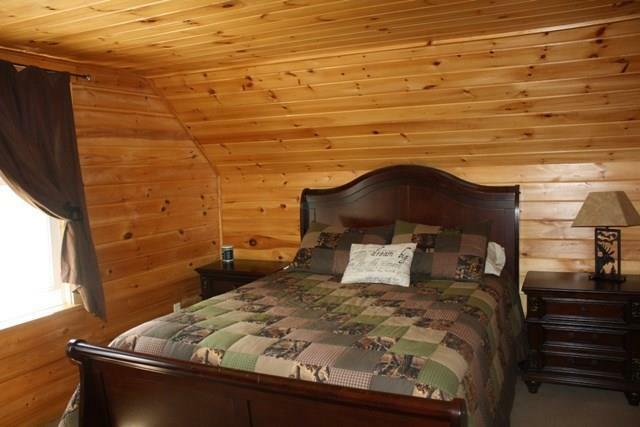 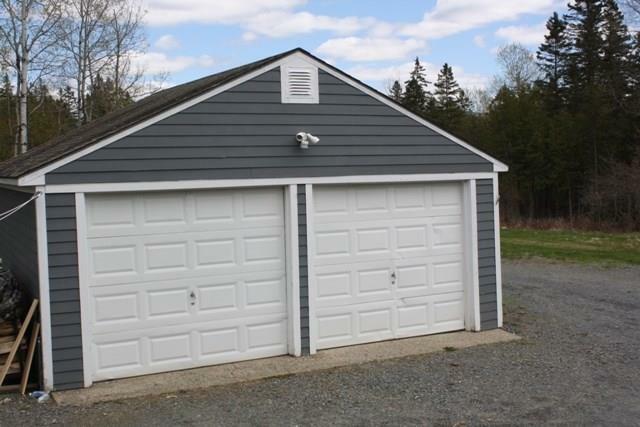 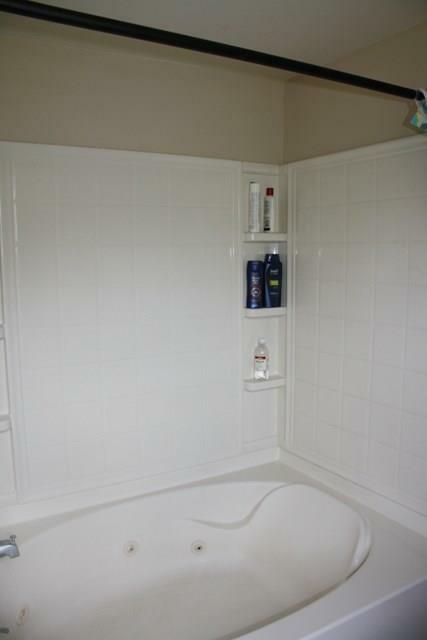 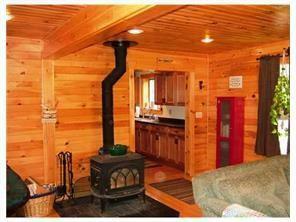 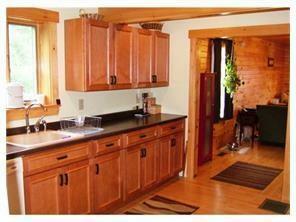 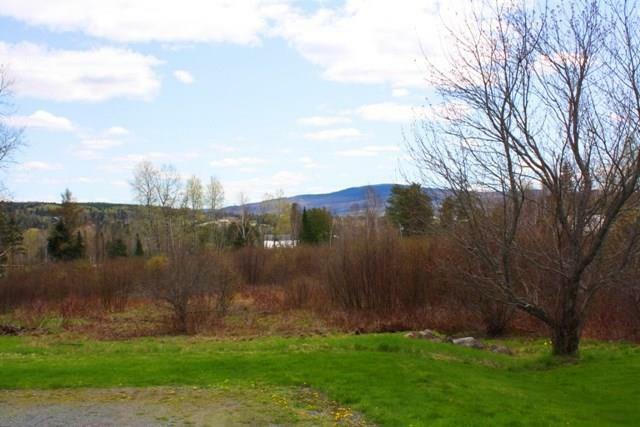 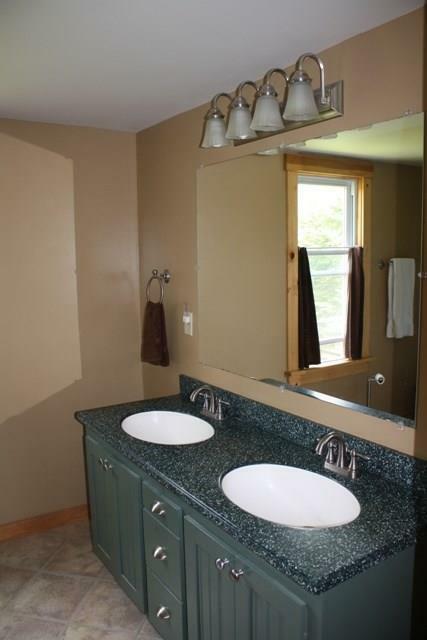 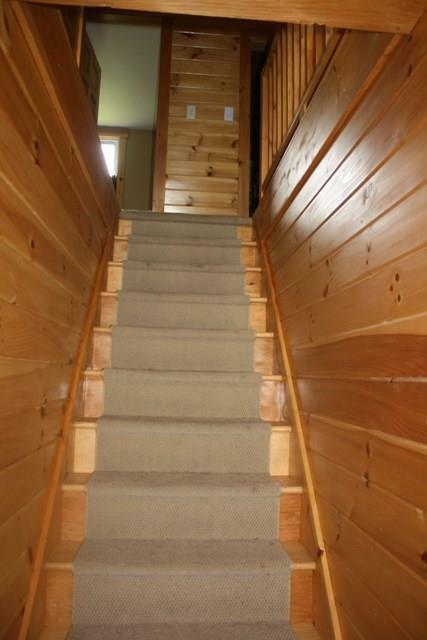 Property is within walking distance to shops & restaurants, town park and marina and easy access to snowmobile trails.